Hanoi (VNA) – The Philippines officially withdrew from the International Criminal Court (ICC) on March 17, becoming the second country to quit the organisation. The Philippines’ withdrawal becomes final a year after it told the United Nations that it was quitting the world's only permanent war crimes tribunal. United Nations Associate Spokesperson Eri Kaneko said that the UN Secretary-General had informed all concerned states that the withdrawal would take effect for the Philippines on March 17. The country moved to quit after the body launched a preliminary examination in 2018 of President Rodrigo Duterte's drug crackdown that has killed thousands and drawn international censure. 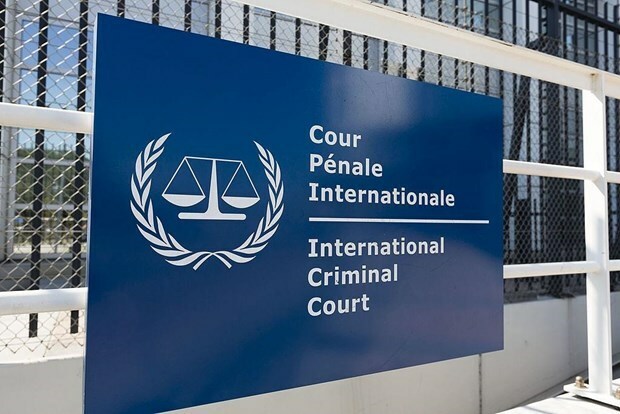 Set up in 2002, the ICC is the world’s only permanent war crimes court and aims to prosecute the worst abuses when national courts are unable or unwilling.